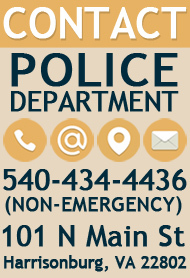 In the late 1700's, law enforcement in Harrisonburg was performed by a group of five men known as the Board of Trustees. These men were primarily tasked with fire prevention duties such as imposing fines for not having fire buckets on one's property. By 1849, a Town Sergeant was appointed by the Harrisonburg Town Council with duties of Constable, and in 1858 the Town Sergeant was elected by the people. At that time the Town Mayor had the same authority today's Chief of Police and Chief Magistrate hold. 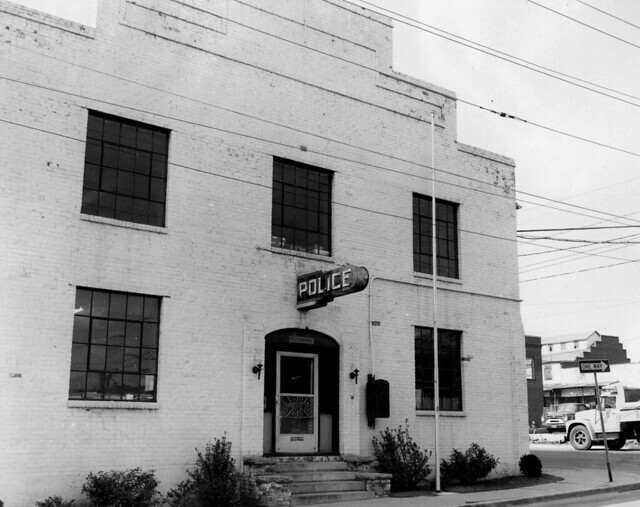 On November 12, 1872 the Town Council approved an ordinance creating the Police Department and Office of the Chief of Police. 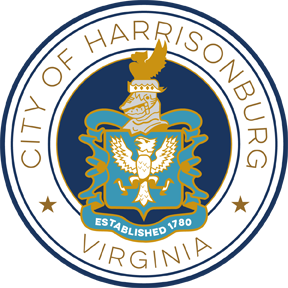 Fourteen days later, Joseph H. Kelly was elected as Harrisonburg's first Chief of Police, and henceforth the City of Harrisonburg has been served by 16 Police Chiefs.